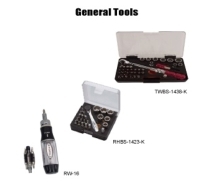 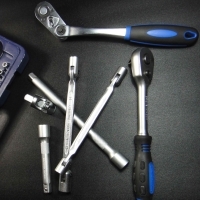 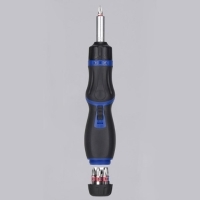 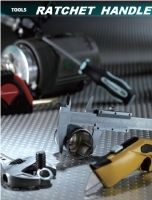 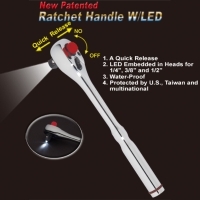 Search Result Ratchet Handles: 348 products were found. 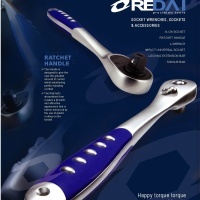 72Teeth Quick release ratchet handle. 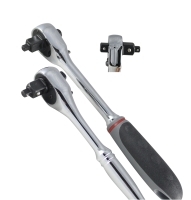 QUICK RELEASE RATCHET HANDLE W/LOCKING FLEXIBLE- 1/4” 48T.